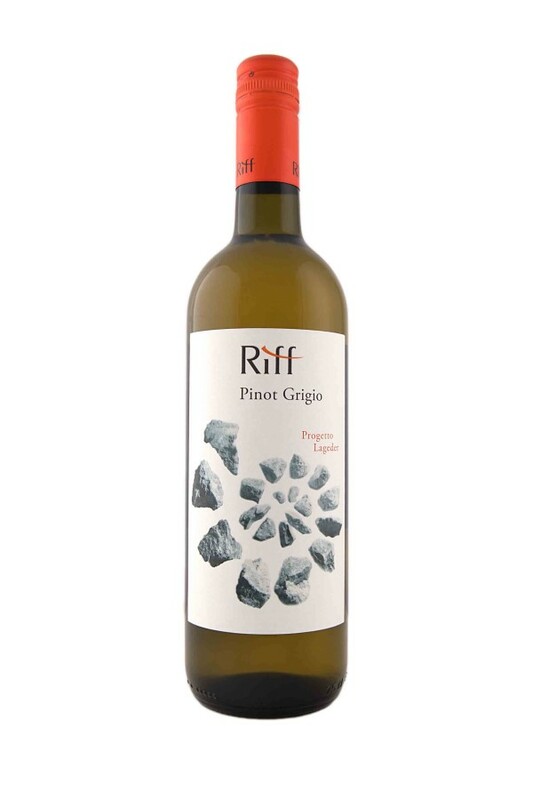 Categories: Organic, Pinot Gris / Pinot Grigio, White Wine, World of Wine Festival range. A blend of Riesling 46%,Pinot Gris 22%, Chardonnay 15%,Pinot Noir 14% ,Pinot Meunier 3% . Naturally fermented, unfined, unfiltered, vibrant and fresh, with bright acidity and a crisp, dry finish. Vinification is for 70% in stainless steel, 30% in 500 litres tonneau. Fruity notes of apricot, apple and vanilla. Full and rich, with good structure and balance, long clean finish. A classic, rich, dry chardonnay showing hints of white peach and tropical pineapple on the nose. The palate is lifted with notes of lime, and is balanced with well-integrated toasty oak. 100% Narello Mascelese, Fine spices, pepper and bright, blackcurrant and mountain herbs. firm yet fine, an elegantly structured wine, long and sophisticated. Unrefined, unfiltered, sulphite free, NATURAL, Pinot gris 65%, Riesling 35%. 5 months in neutral oak & ceramic egg. Ripe & dry fresh finish. Lusciously ripe Moscato, rich on the palate, with heart-warming sweetness and clean finish. The perfect summer aperitivo, or palate cleansing refresher at the end of a meal. Textural and honeyed with flavours of white pear. dry, full yet fine fleshy finish.